There are new homes in 7 developments found within 30 miles of Worcestershire with houses and apartments also available. 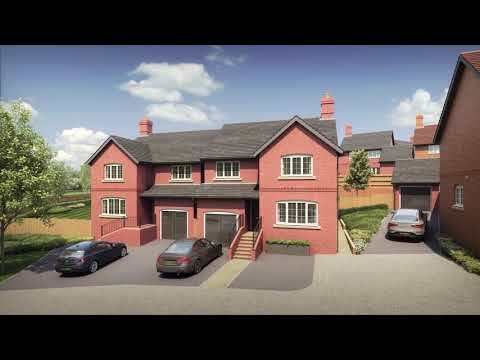 Set in the beautiful medieval market town, St Laurence View is a brand new development to Ludlow in Shropshire. Set in the heart of Bartestree in Herefordshire, our exclusive new development is perfect if you are looking for luxury home in a village setting. Introducing Ultima at Sherborne Wharf, Birmingham. A superb waterside collection of one and two bedroom apartments in the heart of this thriving city. The wait is over! Our brand new development has launched from Virgin Active Gym at Blythe Valley Park. Take advantage of our pre-show home prices, stunning show home coming soon! By appointment only. A distinctive collection of 1 & 2 bedroom apartments and 2 bedroom houses. 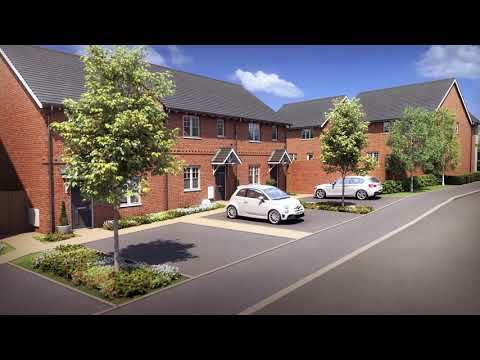 Introducing Church Hill Place, a brand new development to the pretty market town in Coleshill, North Warwickshire. Introducing Shipston Gardens, a brand new development of 2, 3 and 4 bedroom homes to the market town of Shipston on Stour, Warwickshire.